In a Senate session on August 09, 2017, during a debate on the post-Panama case scenario, Senators mulled over inviting representatives of State institutions to the Senate for a dialogue. 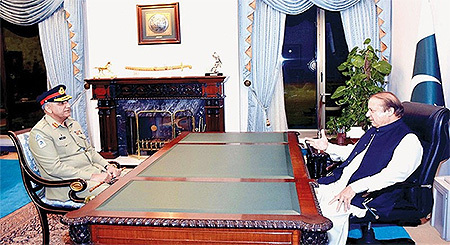 PTI Vice Chairman, Shah Mehmood Qureshi also accepted Senator Raza Rabbani’s proposition but questioned the mechanisms to initiate and sustain such an initiative. According to media reports, MQM is also not averse to the idea. However, PPP Chairman Mr. Bilawal Bhutto-Zardari disowned the idea, saying that the Pakistan Army should not be involved in any such process. 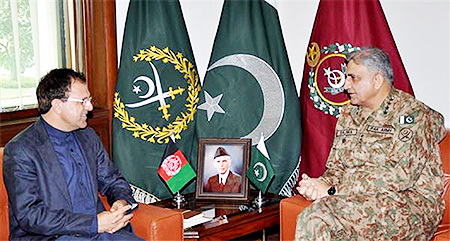 COAS General Qamar Javed Bajwa seems to continue in the footsteps of his predecessor in the field of diplomacy, as he interacts with foreign Ambassadors, and visiting dignitaries. 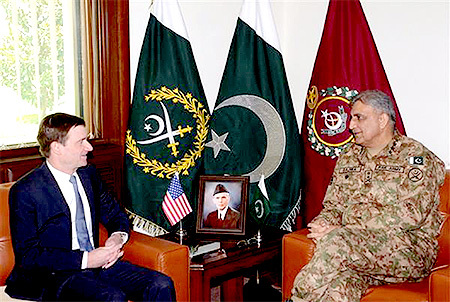 In another such meeting, the US Ambassador to Pakistan, Mr. David Hale, also met with COAS General Qamar Bajwa on August 23, 2017. According to ISPR, the COAS relayed to the US Ambassador that Pakistan ‘ was not looking for any material or financial assistance from the US but trust, understanding and acknowledgement of our contributions ‘. 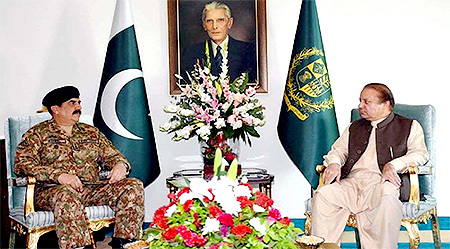 It must be noted that during all these interactions by the COAS relating to Pakistan’s foreign policy and diplomatic ties, apparently no representative from Pakistan’s Foreign Office was part of the meetings. PILDAT has continued to question the inclusion of representatives of MI and ISI in the JIT since April 2017, terming it inappropriate. PILDAT continues to maintain, that including Military into spheres outside of its professional scope and competence is a worrying trend. Not only that, military institutions such as the ISI and the MI do not have the professional role to investigate white collar crime, the Honourable Supreme Court should not have inducted military agencies into highly politicized Panama Case enquiry. 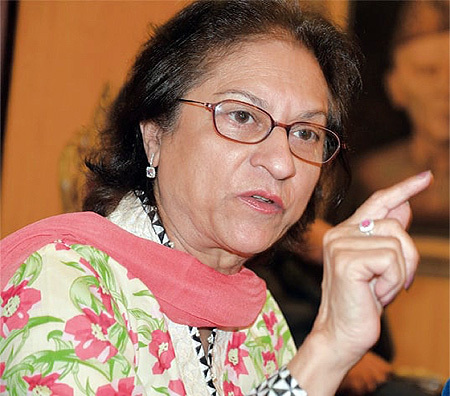 It is ironic that after himself hampering Pakistan’s democratic progress through a coup in 1999 and a de facto martial law in 2007, Pakistan’s only living dictator, Gen. (Retd.) 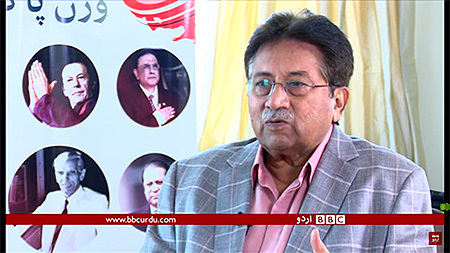 Pervez Musharraf holds a perspective on why Pakistan has a fledgling democracy. DG ISPR Maj Gen Asif Ghafoor disowned musings of the retired general at a press conference on August 21, 2017, as his personal comments, that did not represent the perspective of the Pakistan Army. Answering a question about Musharraf’s statement, that military rule brought most stability to Pakistan, DG ISPR said that ‘ He [Gen. (Retd.) Musharraf] has been retired for nearly 10 years now. It is a different matter if he makes a comment about defence affairs given his past experience as army chief. However, if he gives political statements, it is solely his stance as a political leader, and the army as an institution does not own or comment on statements made by political leaders .’ PILDAT appreciates the principled position articulated by the DG-ISPR.